Seton's Bollard Posts are backed by our 100% Satisfaction Guarantee! 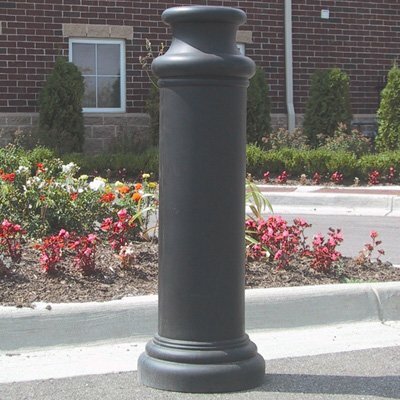 Select from a wide variety of Bollard Posts at competitive prices. Plus most of our top-quality Bollard Posts are in stock and ready to ship today. 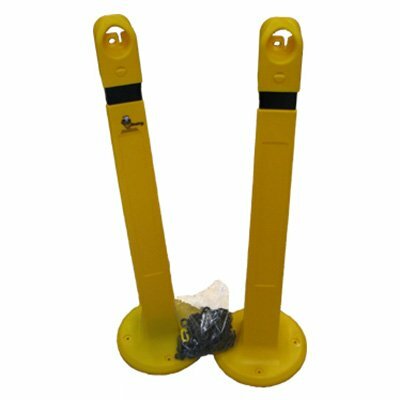 Safety bollards alert workers, restrict areas & provide protection against vehicle collision, preventing structural damage in your buildings & assets. Choose from Seton’s durable & highly visible safety bollards & enhance safety in your facility now. 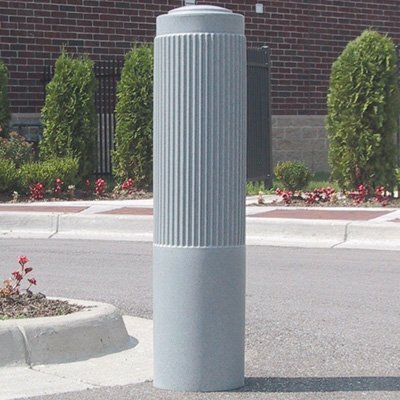 Pipe bollards help prevent building damage, secure restricted areas, manage traffic control and protect machines, racks and personnel. 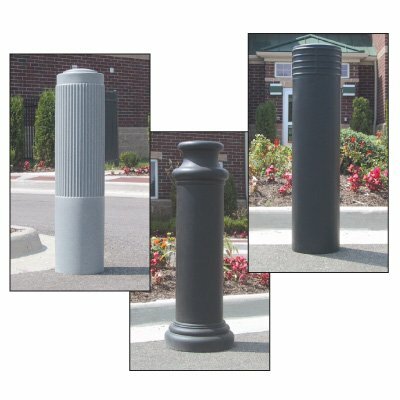 Choose from Seton’s durable pipe bollards and keep your parking lots, warehouses or manufacturing floors safe. Round bollard posts eliminate structural damage at your facility. Square bollard posts prevent damage at your facility.